Peel Thunder Football Club is pleased to announce David Grays Aglink as their newest Stadium Partner. 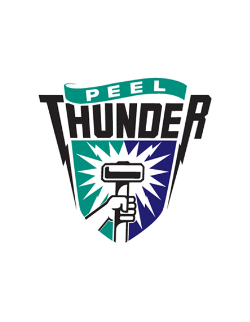 The home of WAFL team Peel Thunder will be now known as ‘David Grays Arena’. 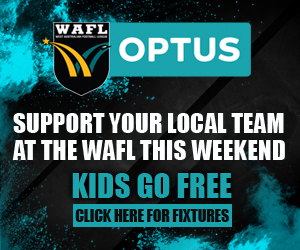 ‘David Grays Arena’ will play host to the AFL JLT Community Series fixture - West Coast Eagles v Fremantle Dockers, Sunday March10 and numerous other community events and of course football throughout 2019. Click Here to read more about what David Grays Aglink do. 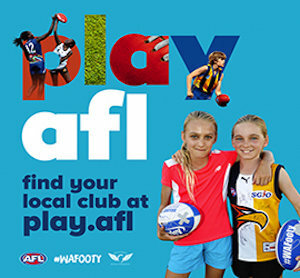 For more information on this new partnership please contact the Peel Thunder Football Club.